...You have entered the realm of the Guardian of the Golden Wood. You needs to have some fonts -as windings - installed to see it properly. 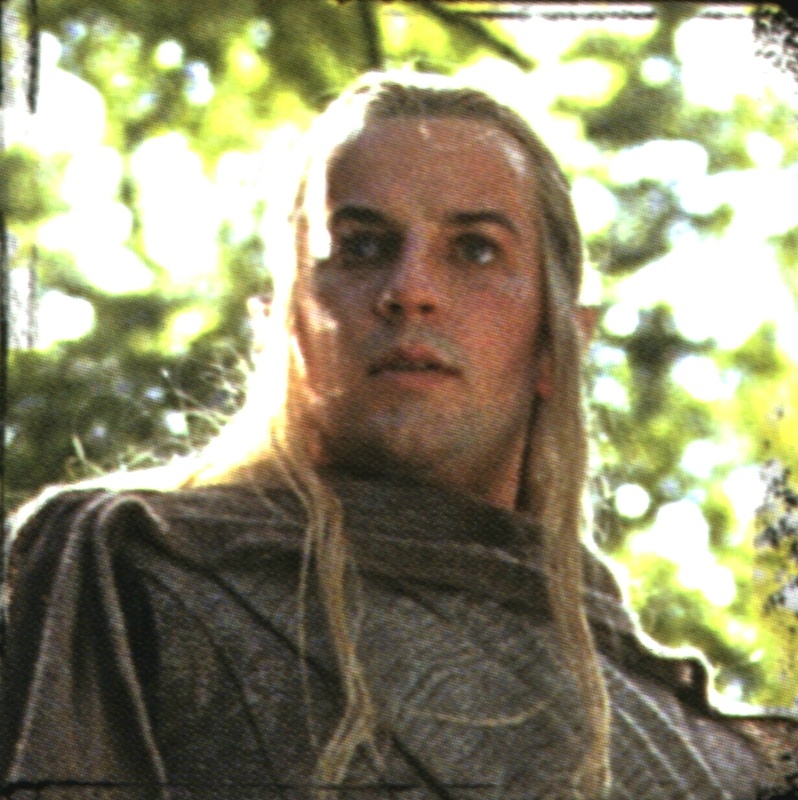 I do not own Haldir ( it's a pity, but that's it ), nor the pics. 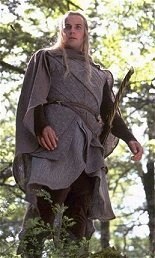 They belong to Tolkien & to New Line Cinema. Craig Parker belongs to himself.